Based in Switzerland, Manufacture Christophe Claret is renowned for ultra complex and playful complication watches that continue to surprise mechanical watch connoisseurs and serious collectors across the world. This great luxury watch manufacture was established by master watchmaker Christophe Claret, who revolutionised the Swiss watch making industry by introducing some horology masterpieces. 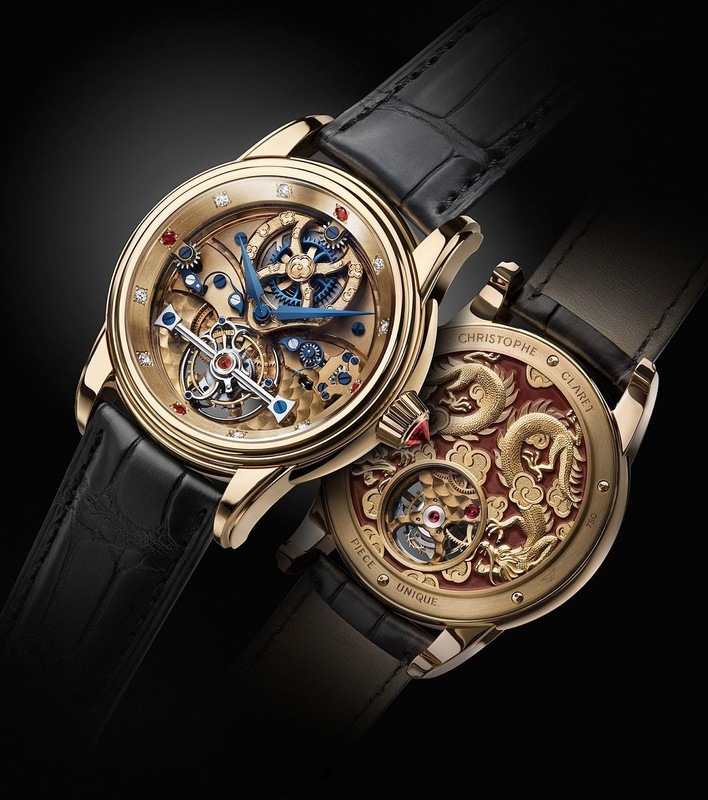 Christophe Claret also offers exceptional customised mechanical watches on demand. They were however ultra-confidential, being destined for great collectors and therefore unknown to a wider audience. Here we are presenting two exceptional masterpieces manufactured by Christophe Claret for his elite clients. 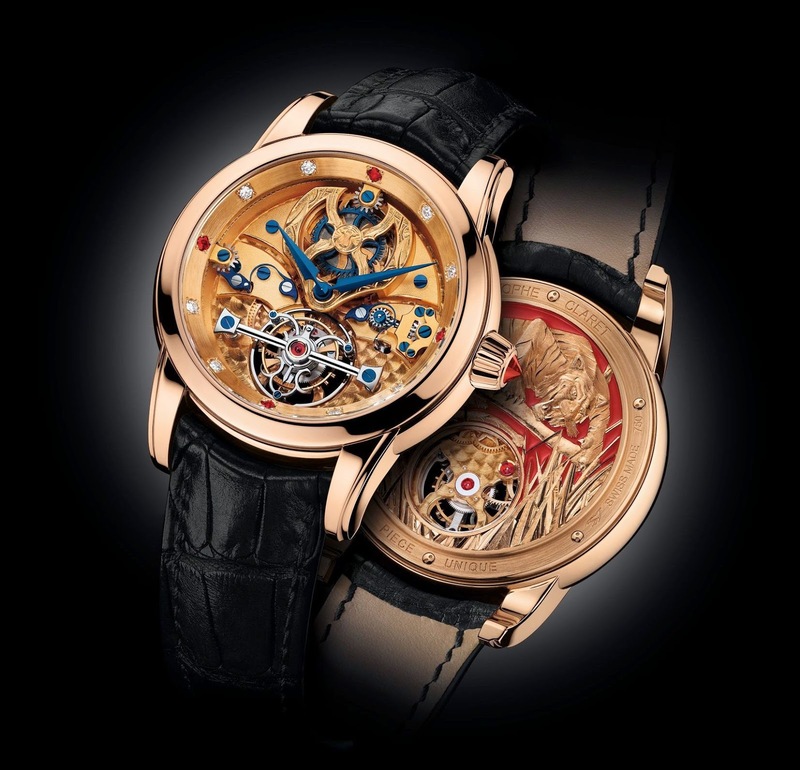 An anthem to artistic crafts such as engraving and gem setting, they are called Dragon Watch – based on a silver Samurai belt engraved with two dragons and purchased at auction or Tiger Watch – created to embody an American collector’s fascination with tigers.